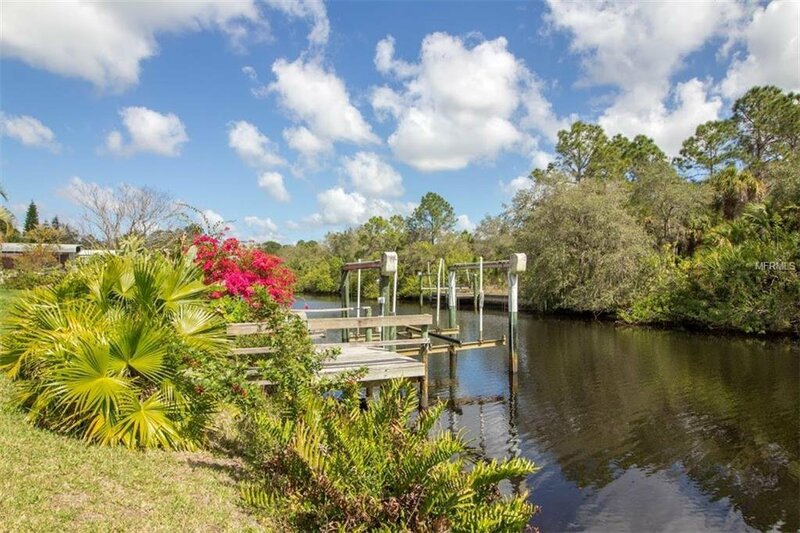 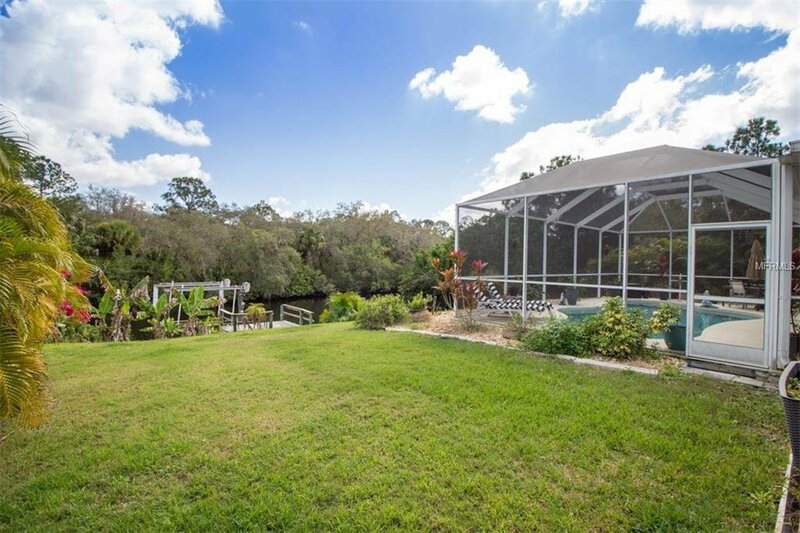 Discover YOUR FLORIDA DREAM HOME with wooded views overlooking the saltwater Como Canal. 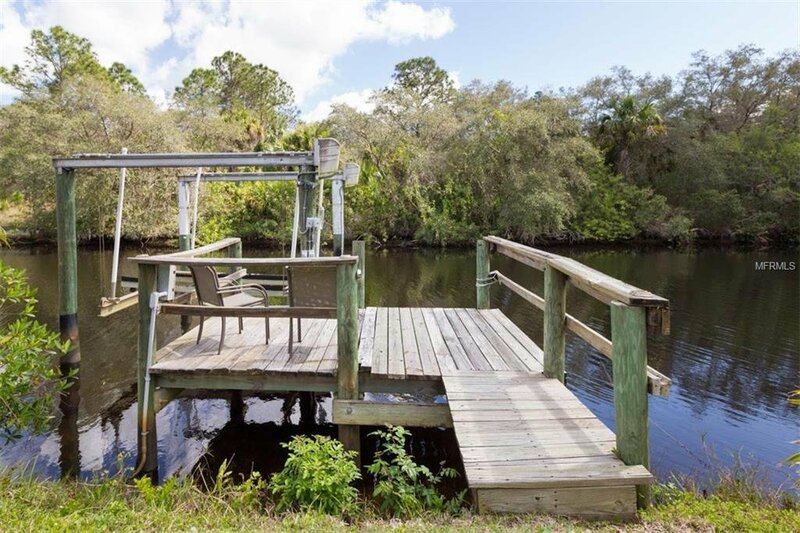 Just three bridges to Charlotte Harbor, and a 10,000-pound lift for your boat. 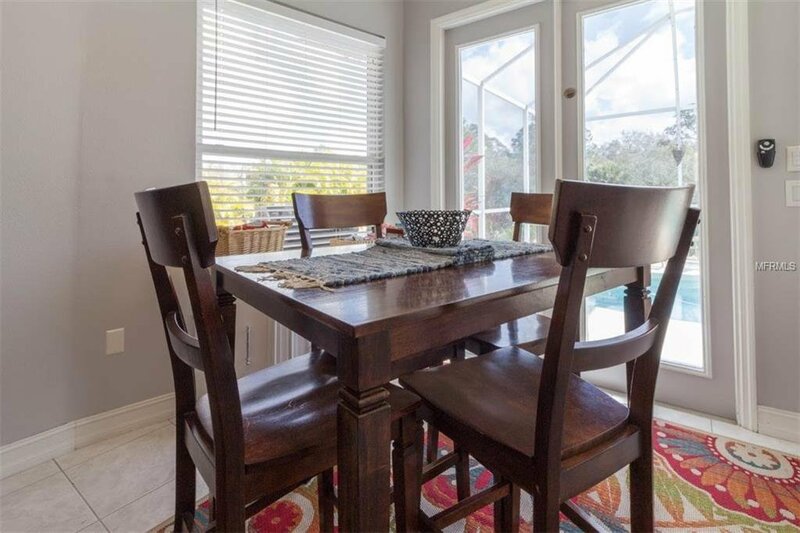 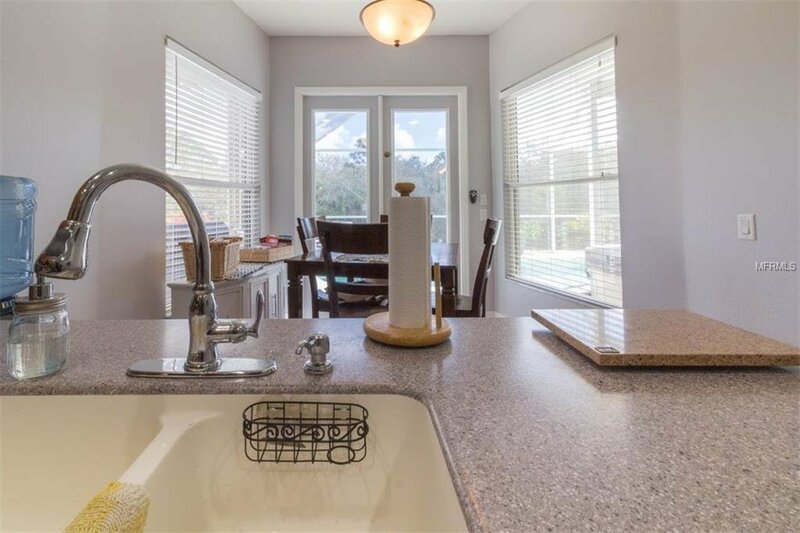 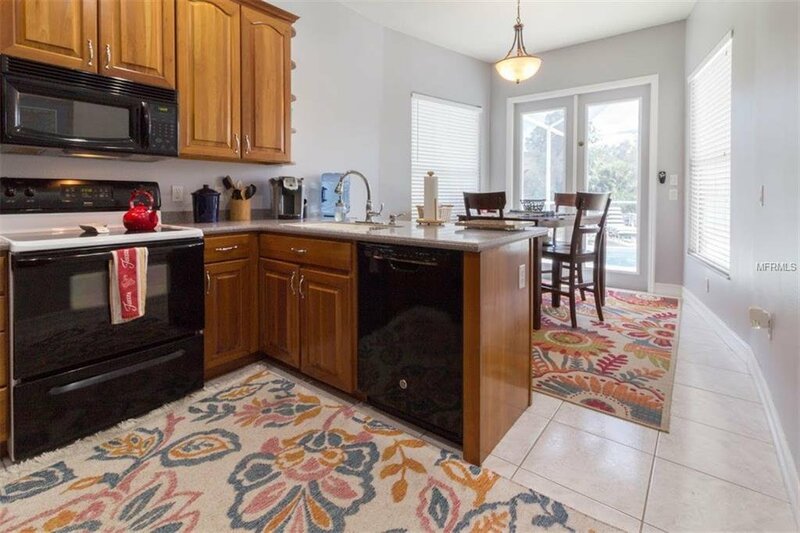 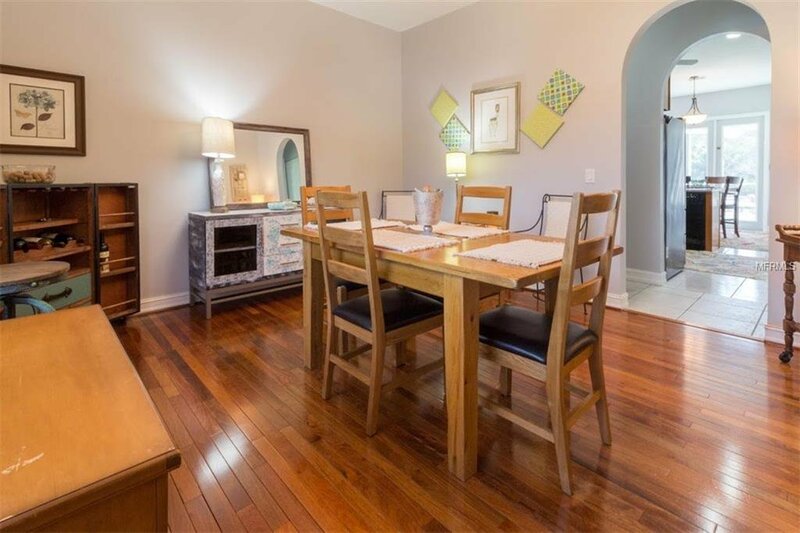 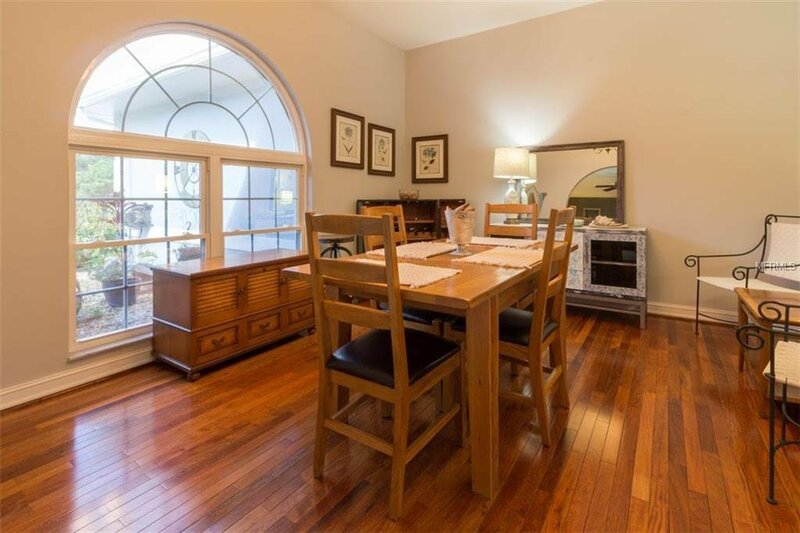 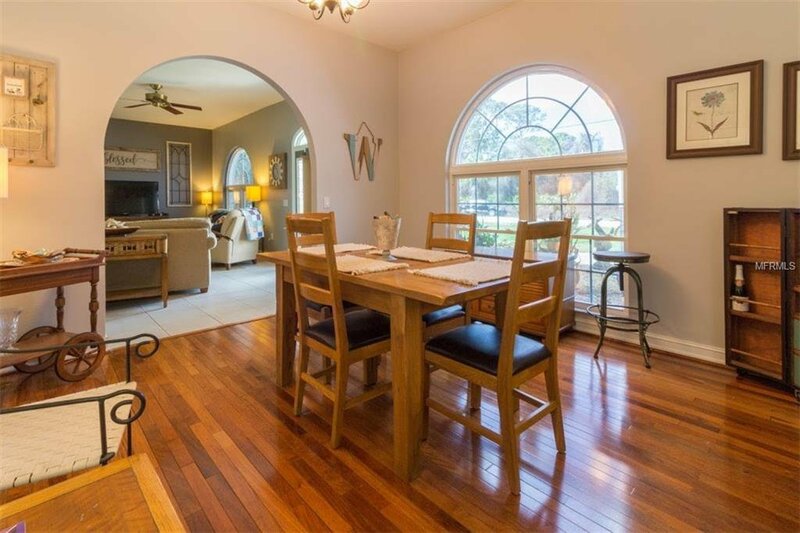 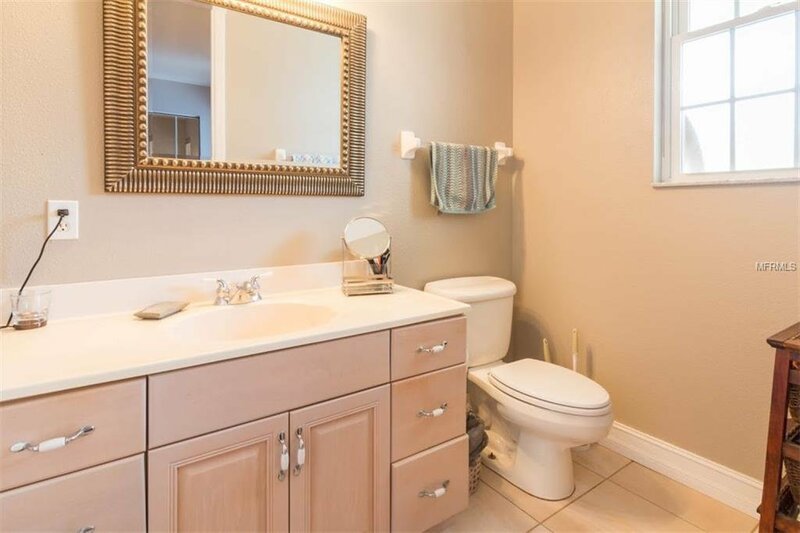 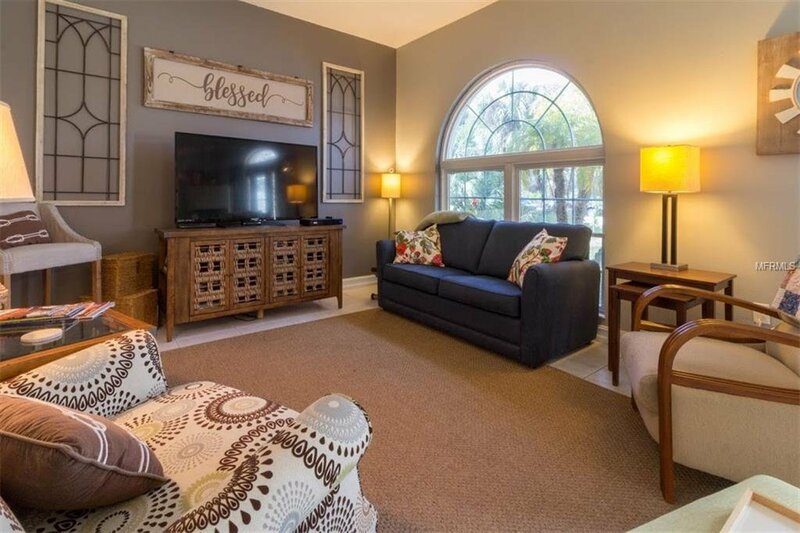 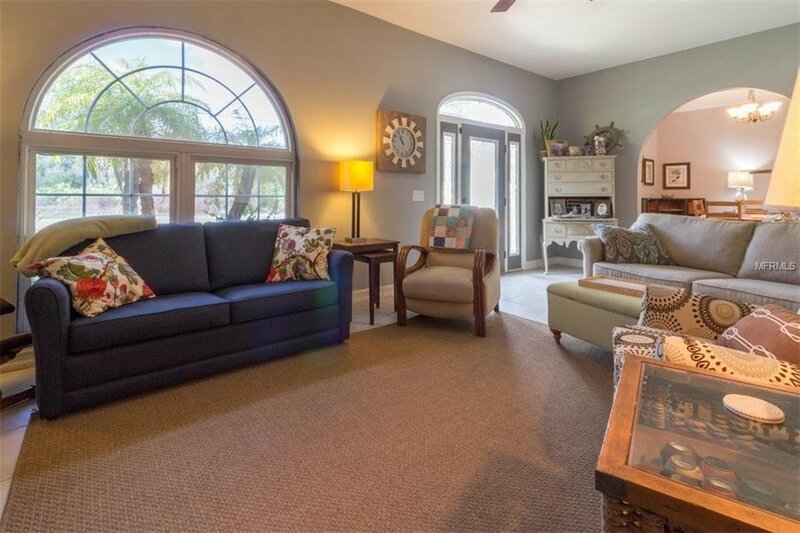 Attractive entry with arch leads to formal dining room where you’ll find high quality wood flooring, just around the corner is a Gourmet kitchen with wood cabinetry and solid surface counters PLUS a breakfast bar and nook with access to a sparkling SALT WATER pool and large lanai. 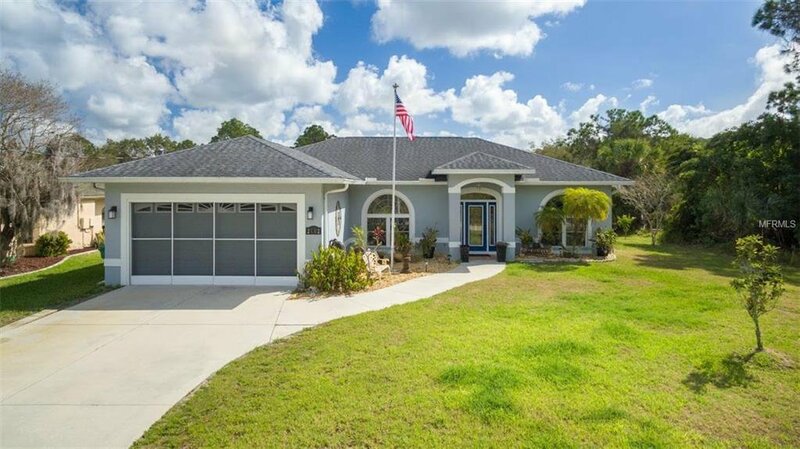 You are guaranteed to fall in love with this home! 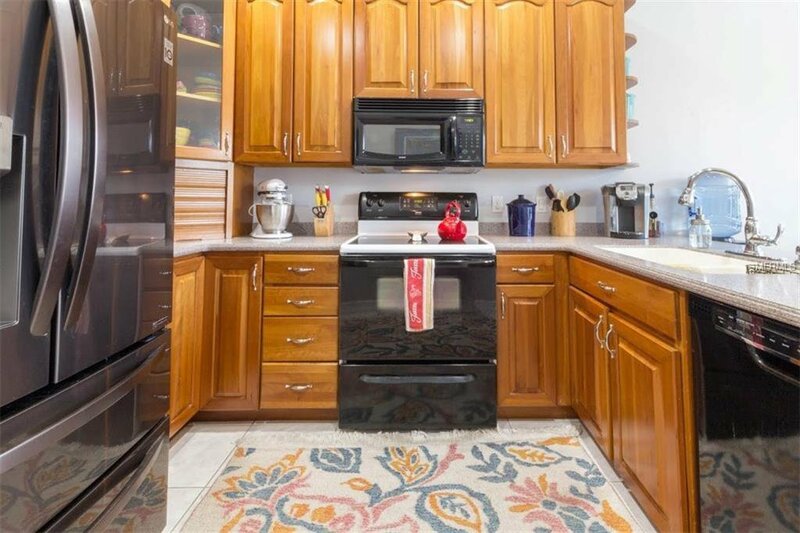 It is fresh and sophisticated - it’s all about the good life. 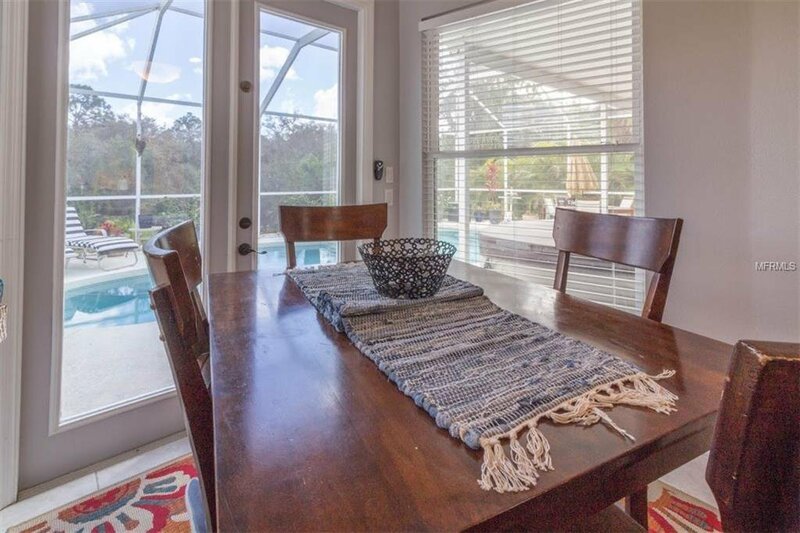 Relax poolside, read a book curled up on the outdoor sofa, or just enjoy your first cup of coffee listening to the birds welcome a new day. 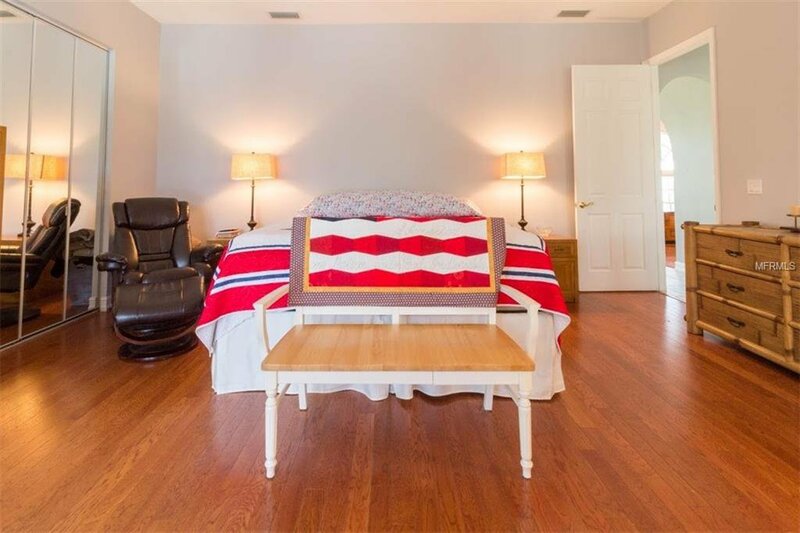 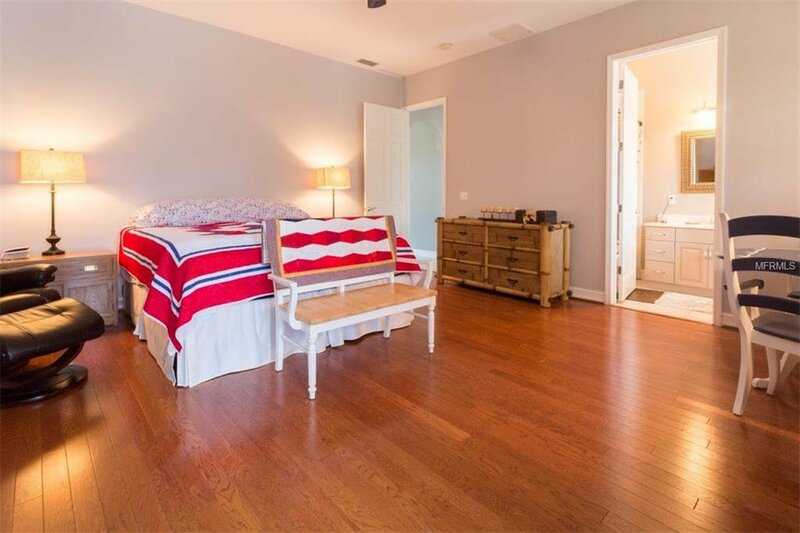 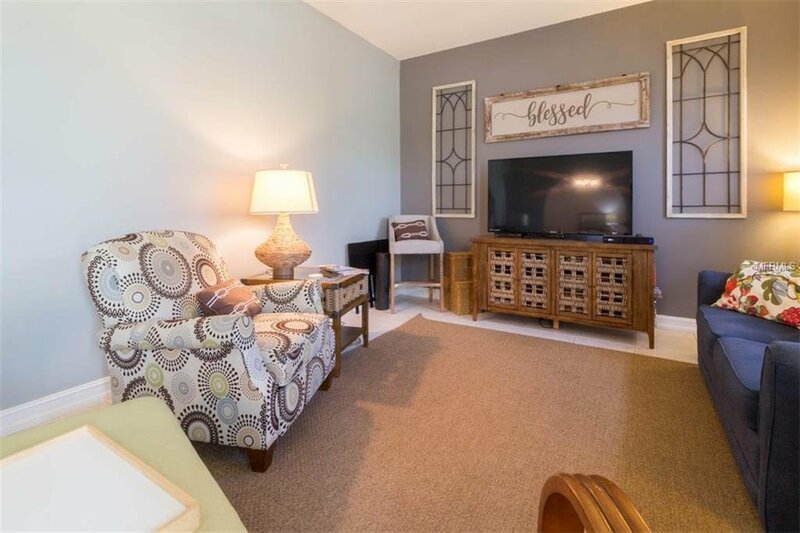 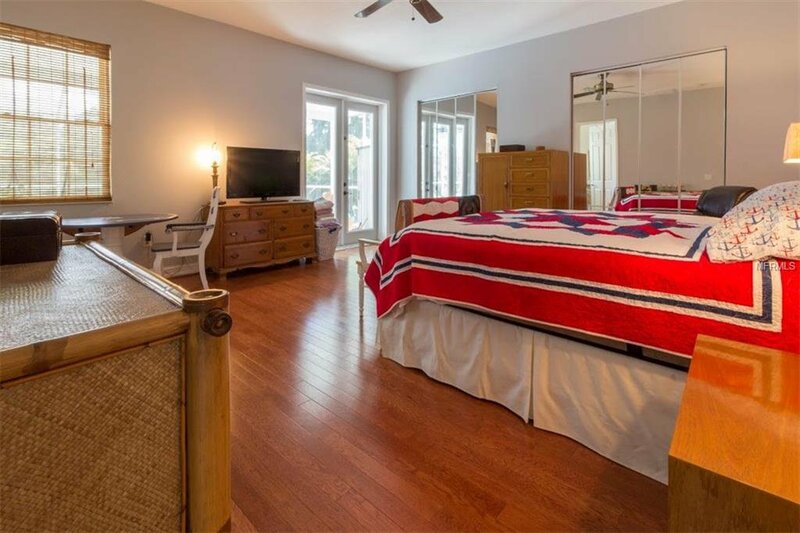 Split plan; master bedroom has a LARGE closet and French door opens to the lanai. 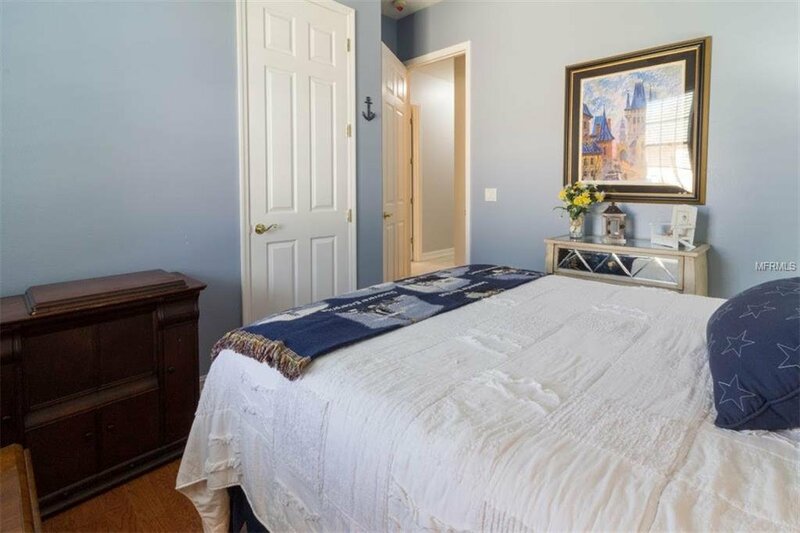 Two guest bedrooms offer plenty of room for guests, or as this homeowner has done a lovely sewing room. 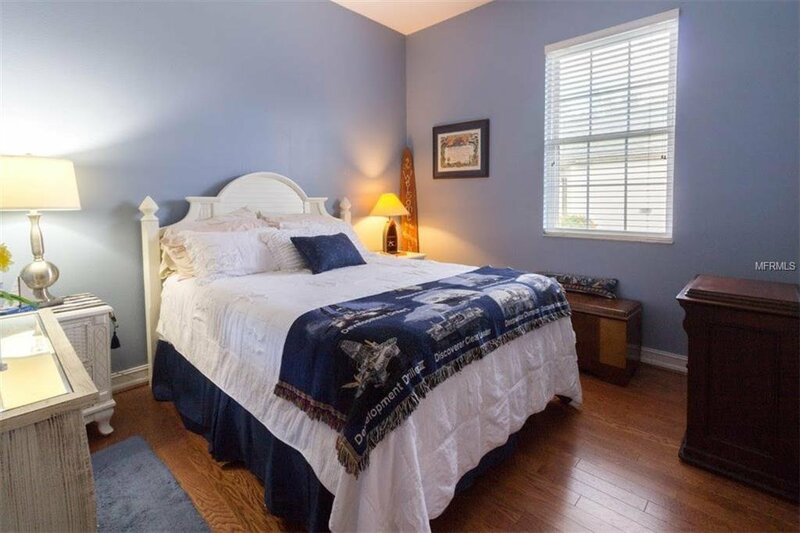 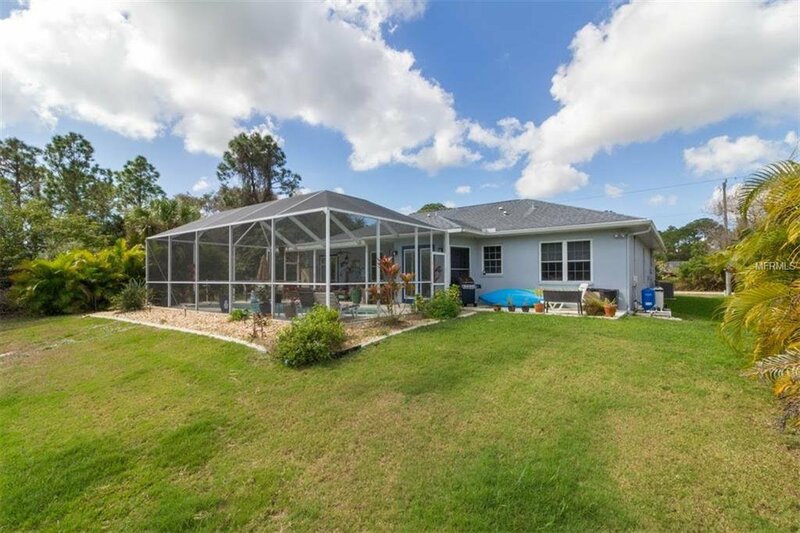 Located just off 776 with quick access to medical facilities, restaurants, beaches and golfing. 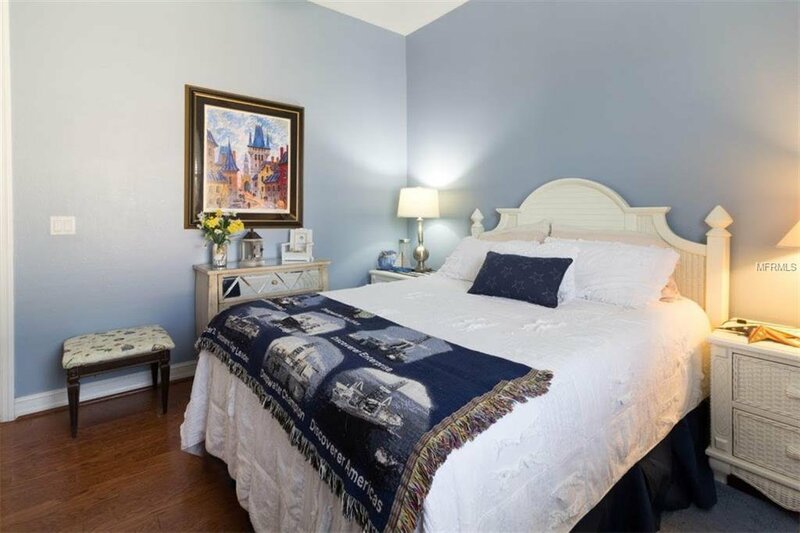 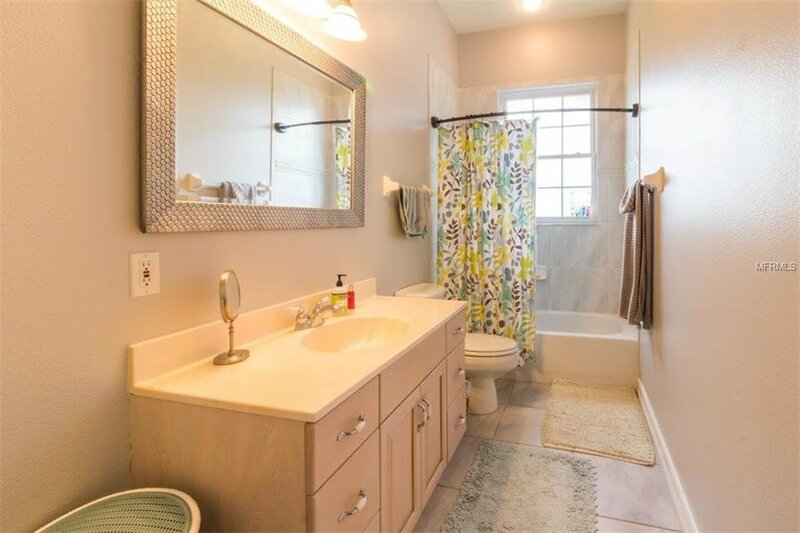 You will want to see this home today- schedule your appointment now!